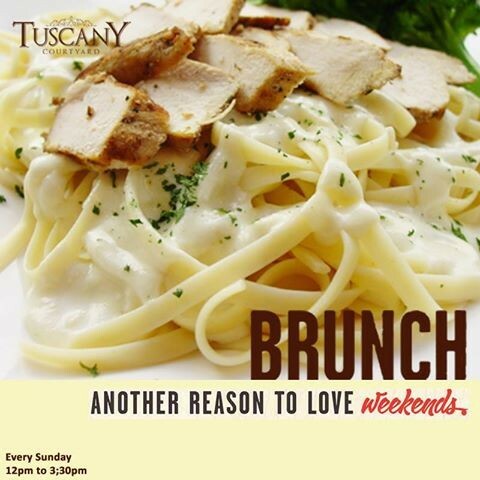 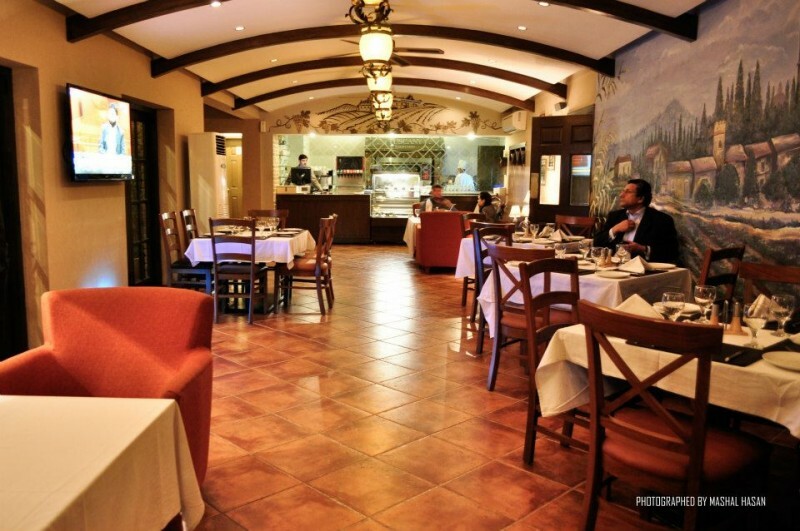 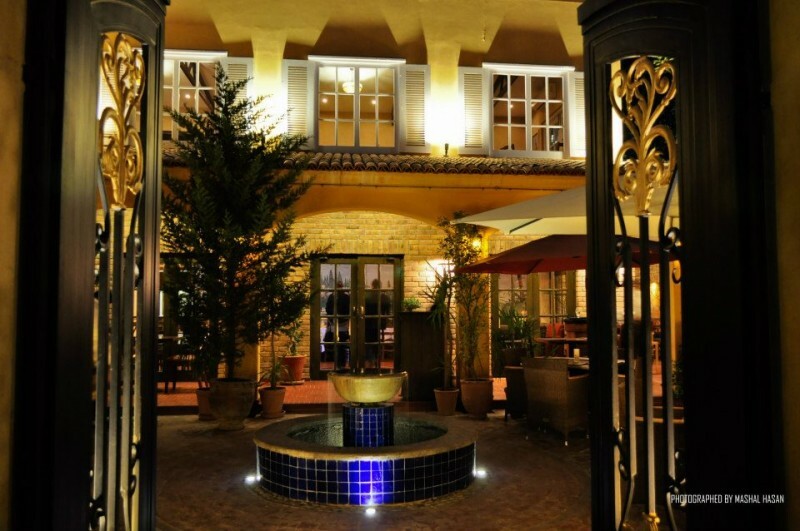 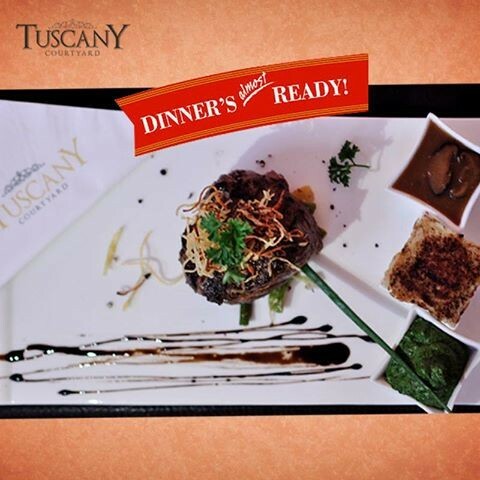 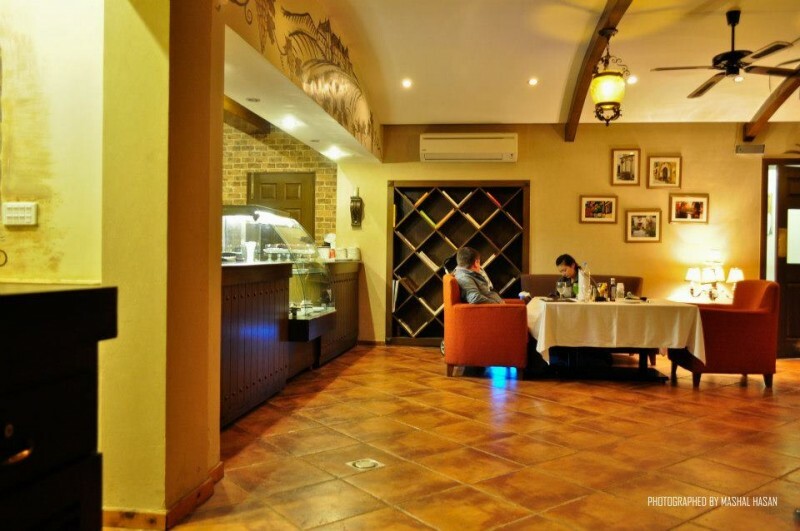 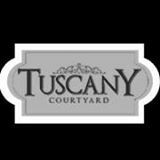 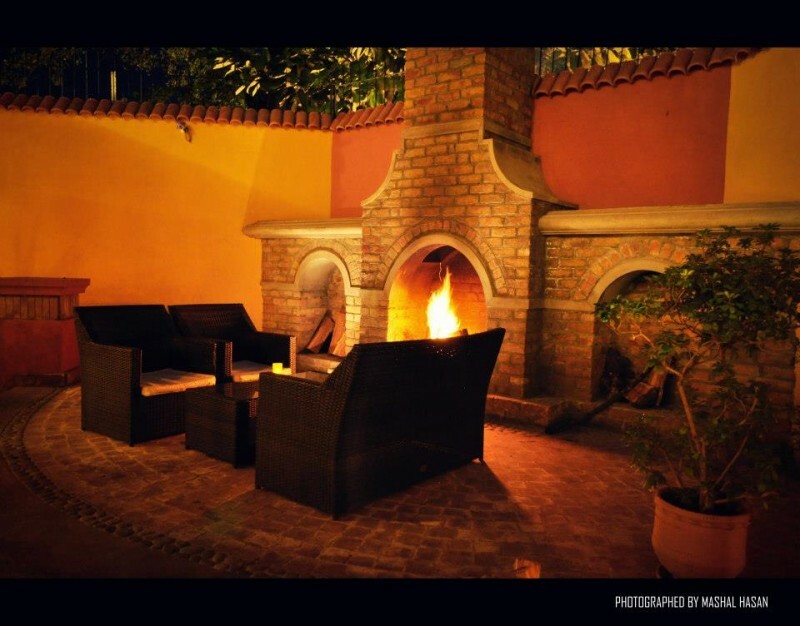 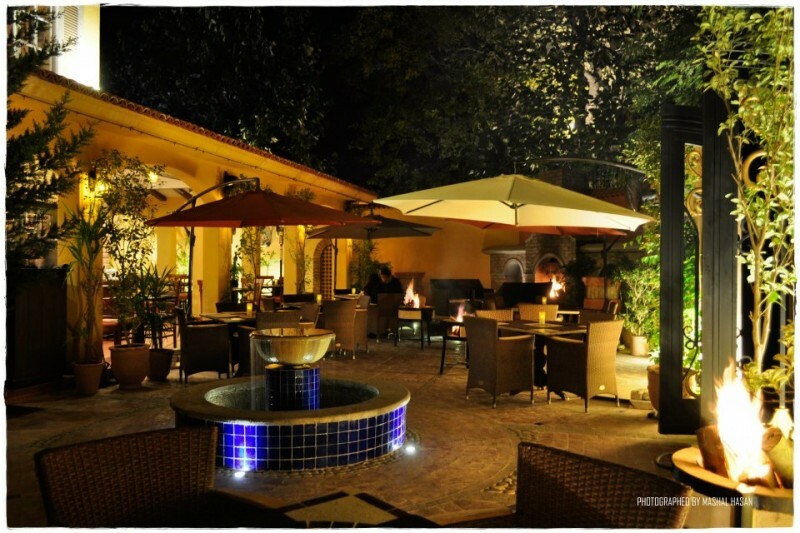 Tuscany Courtyard restaurant located in the capital of our country. 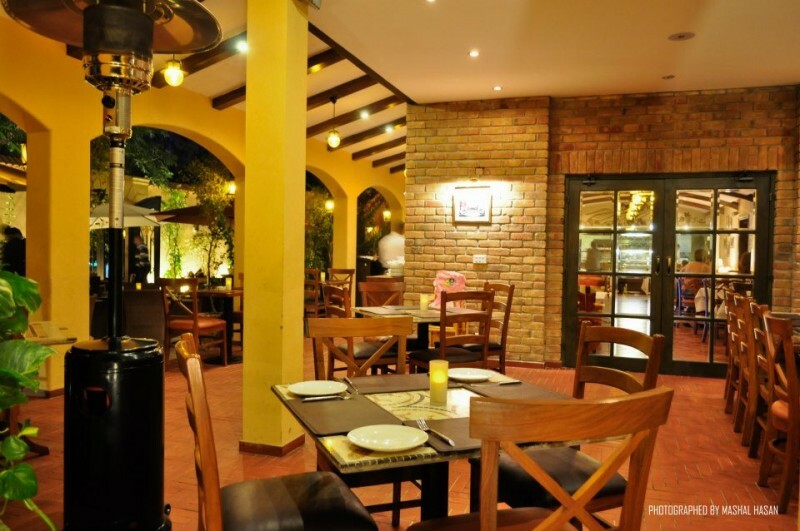 They are very famous for its wide range of Pakistani, Italian, Steaks and Seafood. 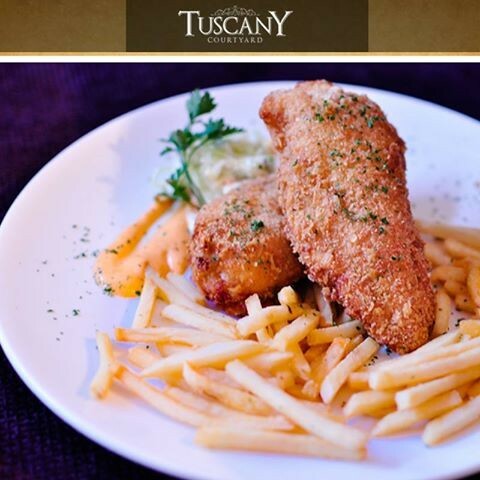 This is the good destination for the people who like this kind of food their investment will be justified here.